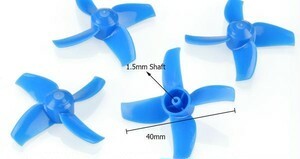 This 40mm props has a shaft hole of 1.5mm. So it could fit the 110x motors perfectly. 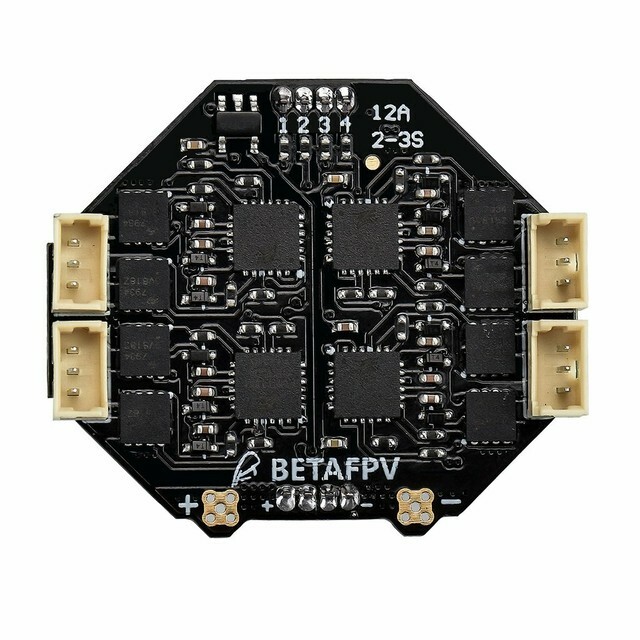 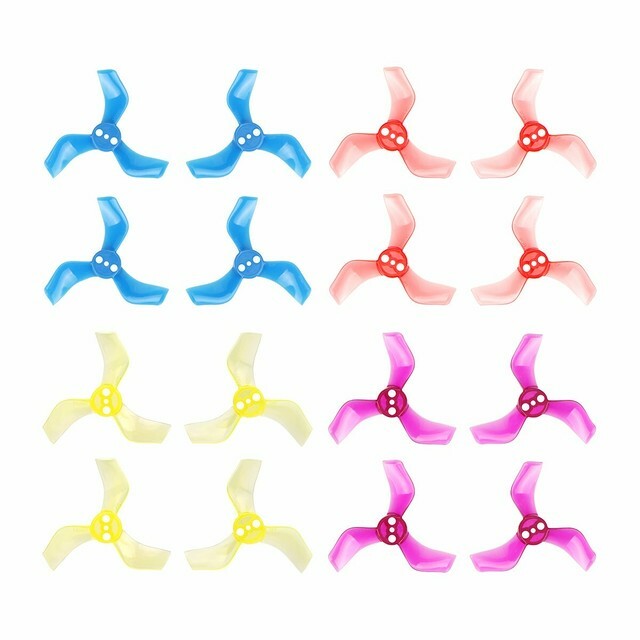 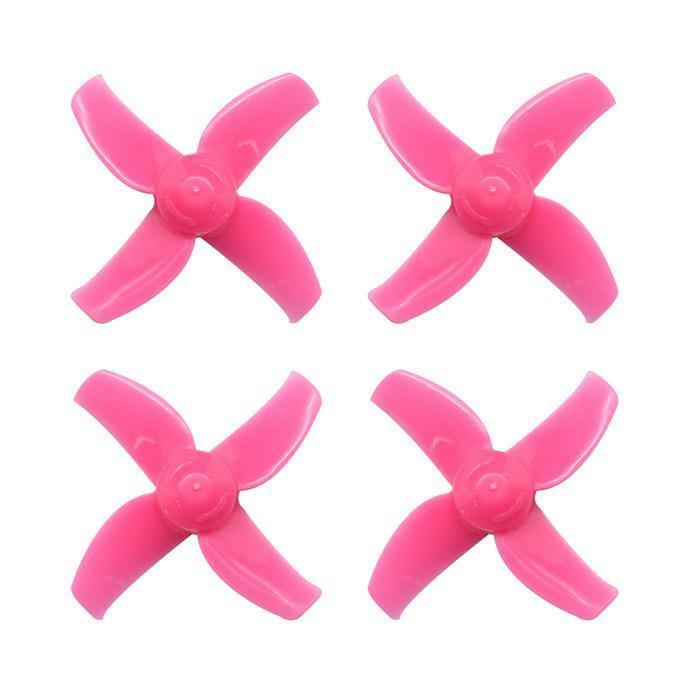 It is the stock props for Beta75X 2S Whoop drone. 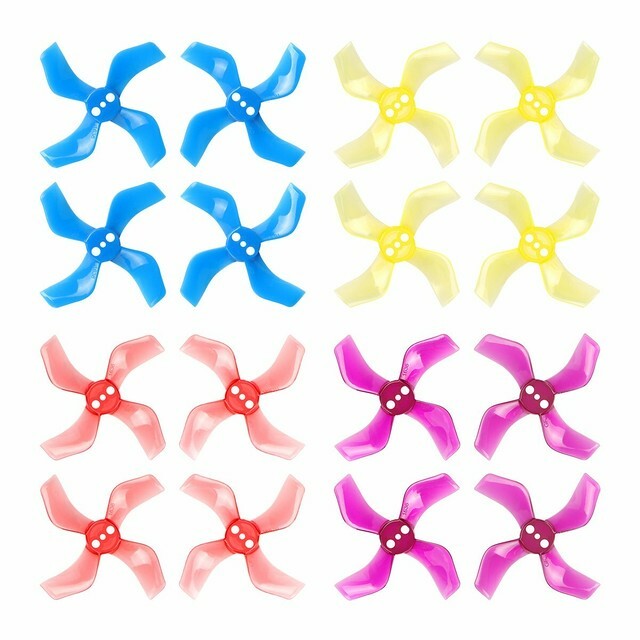 Recommended frame and motor that could fit these props.